Welcome to the wonderful world of musical theatre. 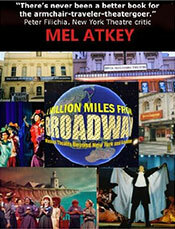 This guide has been designed for those who enjoy musicals, especially for those who participate in productions of Broadway, West End and shows written with the amateur in mind. 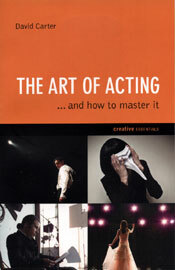 The ideas of famous theorists, actors and directors are also summarised, from Stanislaysky, Lee Strasberg, Michael Chekhov and Dorothy Heathcote, through Peter Brook and Peter Hall, to John Gielgud, Laurence Olivier, Simon Callow, Ian McKellen, Judi Dench and Michael Caine.